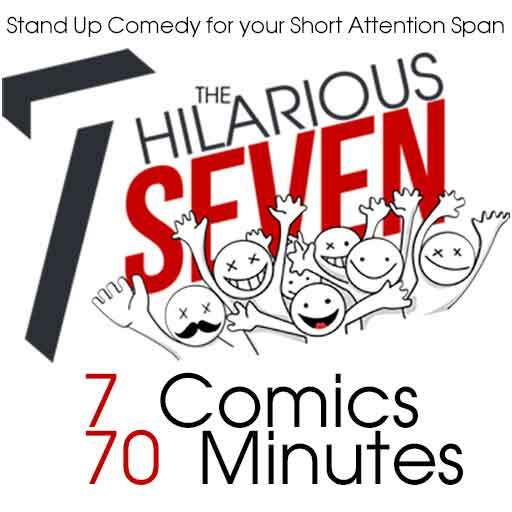 The Hilarious 7 features 7 comics doing their best jokes in a competition style show with laugh-out loud comedy. The Hilarious 7 at Hooters Casino is a wild showcase of 7 hilarious comics delivering their best punch lines while a clock counts down determining their fate. Featuring Vegas comedian John Hilder as the host of this comedy battle, the rapid-fire jokes ultimately determine who is the best of the best. It’s up to the audience to decide and since there aren’t really any rules, you can pretty much bet… that all bets are off! Expect to be entertained for 70 minutes straight; as each comic follows the next in succession in order to be crowned the funniest of the crew. With only about 10 minutes to win over the room, each comedian has got only a brief time to make the crowd laugh out loud. 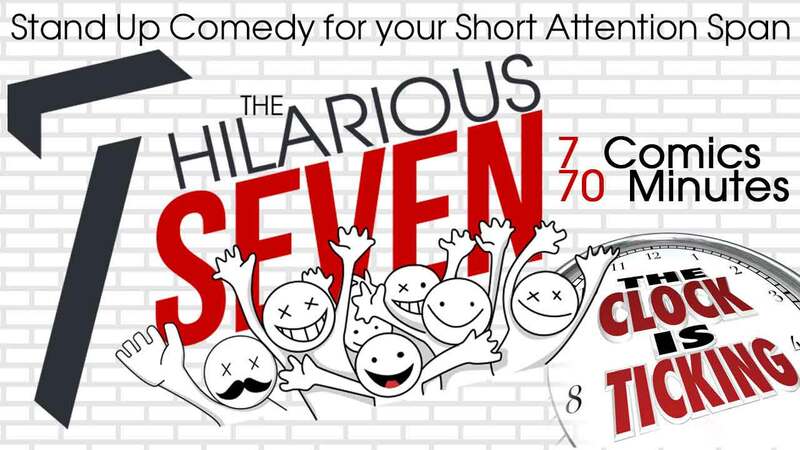 Unlike the usual comedy showcase set up, where you might get stuck with one jokester for a full set, The Hilarious 7 turns the tables and gives you 7 comedians in one show. Each armed with their best material, this over 18 show is guaranteed to deliver the goods without a minute to spare.